Great Godfrey building site. 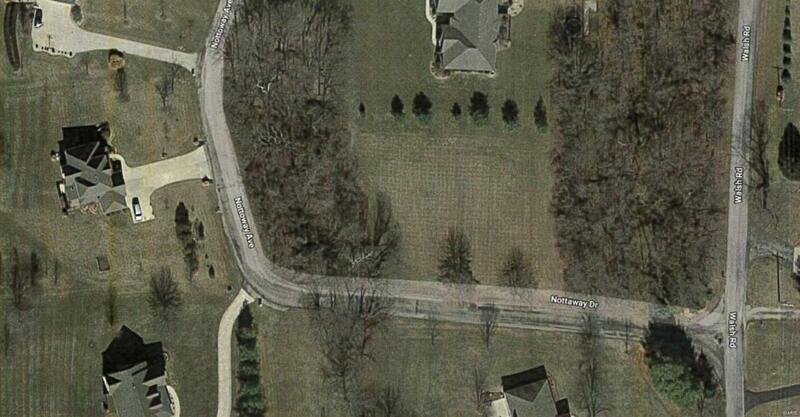 Future home site located in very desirable Fox Woods . 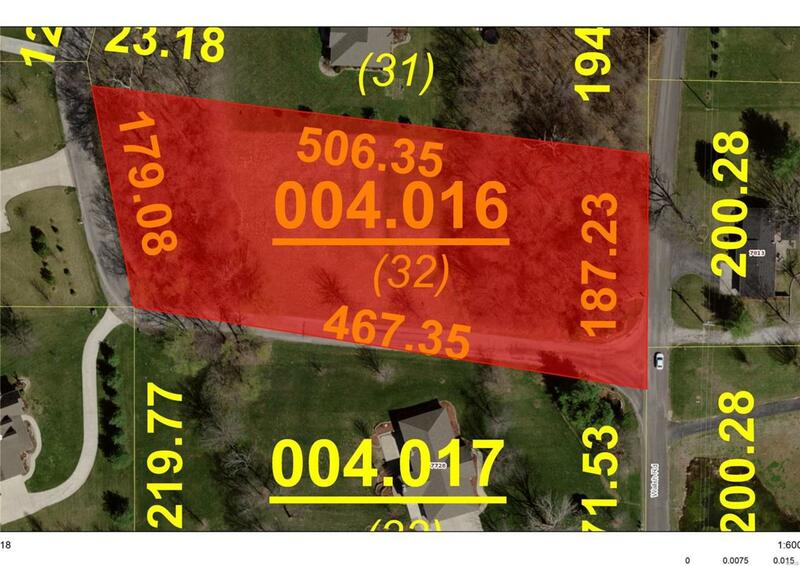 Approximately 2 acres, beautiful corner lot. Buy now and build later !